Air101: easyJet signs up Singapore Airlines and Scoot for its Worldwide by easyJet programme. easyJet signs up Singapore Airlines and Scoot for its Worldwide by easyJet programme. 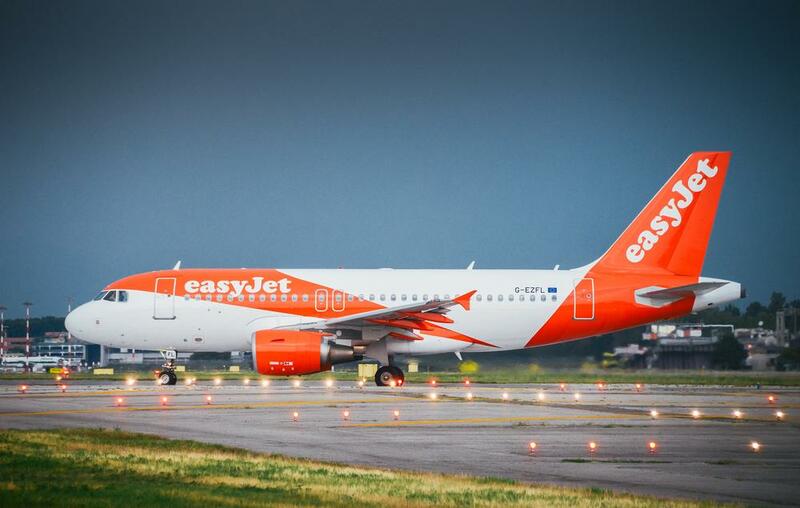 easyJet, has announced that Singapore Airlines and its low-cost subsidiary airline Scoot have signed up to the ‘Worldwide by easyJet’ global connections service, connecting easyJet customers with South East Asia with Singapore Airlines via Milan Malpensa airport and with Scoot through Berlin Tegel. The service is expected to be available within the coming months. 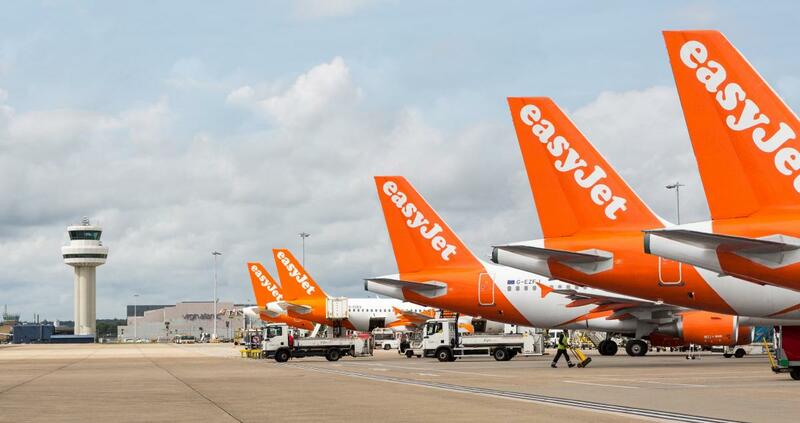 However, Air101 has tried Worldwide by easyJet and found that often connections that are on offer are often more than double the minimum connection times at airports such as London Gatwick. Equally, fares are more than 15% more expensive on average using the Worldwide by easyJet site than they are booking independently and directly - including taxes and credit card charges.